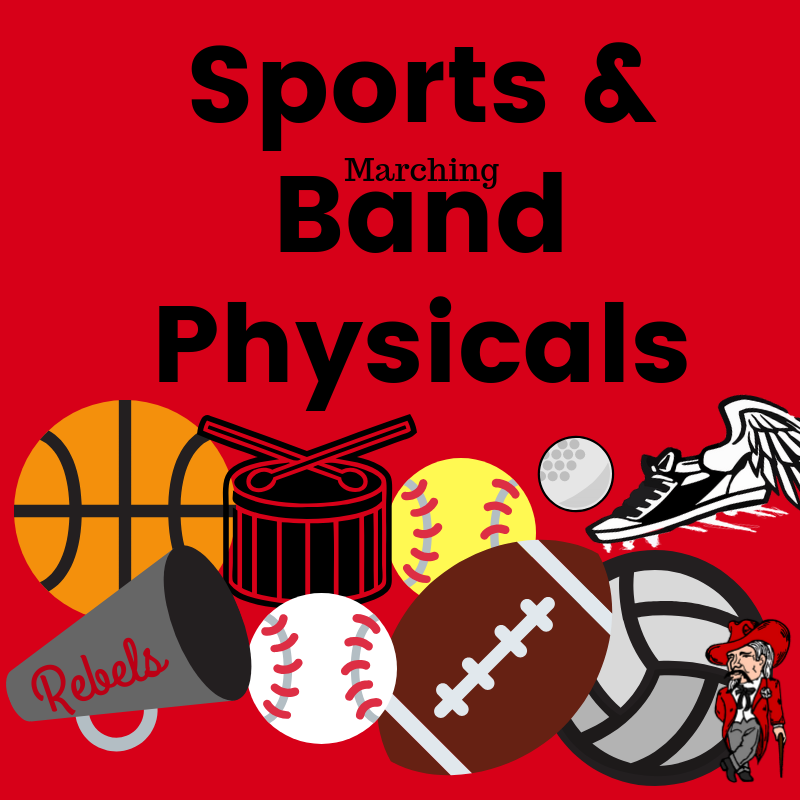 Make sure you fill out your online forms for sports and marching band physicals! This must be filled out in advance. Physicals are set for Wednesday, April 10, 2019. Here is the link to the Final Forms Website. Here is a link to a how-to and filling out the forms in case you need a little help.